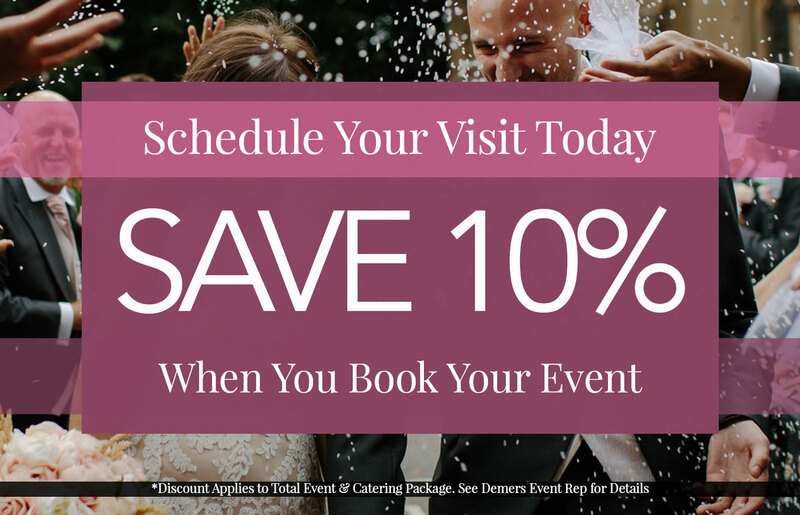 This year prepare to wow your guests with your wedding colors choices. Leaders in the wedding industry are suggesting that brides in 2010 are straying away from the pastels and monochromatic schemes seen in previous years and choosing bolder wedding color schemes with more variety. 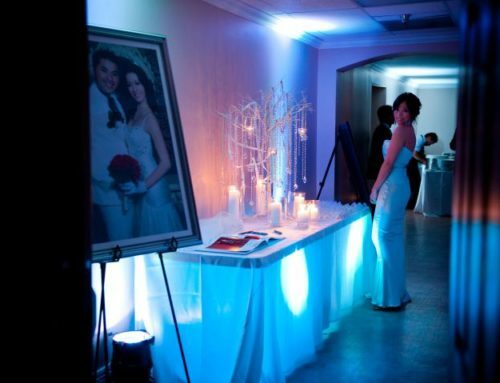 Color is one of the most important aspects of your wedding, as it is the first impression guests will get of your wedding as they enter your reception hall and it has the potential to set the mood for the rest of the night. 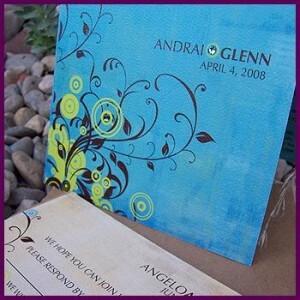 The most popular wedding colors for 2010 are turquoise and coral. The popularity of turquoise can be mainly attributed to its versatility. Whether you want a tropical ocean theme or a festive winter theme, turquoise can still add the splash of color to your wedding that will be a smashing success with any crowd. If an ocean theme is more your style, pair your teal with accent colors like a deep ocean blue and light yellow to add an unforgettable contrast. If a festive winter theme is more your style, try chocolate brown and platinum as accent colors for your turquoise. Coral is one of the fastest up and coming colors for 2010, and definitely a color that you will see more of in 2011. Coral can be paired with a number of colors to each create a theme as unique as your wedding. Invite your guests into a tropical paradise when you add a light yellow and soft pink as accent colors to your coral. With vintage weddings making a comeback, pair your coral with ivory and add a touch of the turquoise mentioned above for a little extra zest. No matter which colors you choose, it’s important not to overwhelm your guests with color. 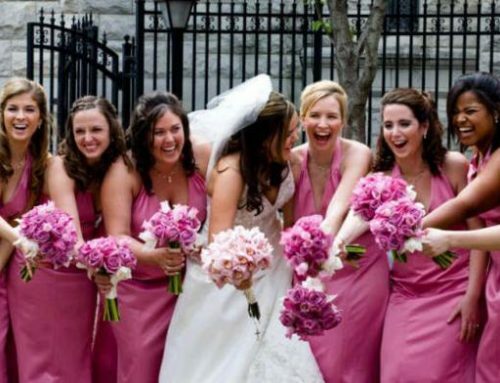 Do this by keeping certain aspects of your wedding neutral. For example, choose white or ivory chair covers and then accent them with sashes in your main color. Or rather than choosing table cloths in your main color, choose white or ivory table cloths and then add overlays in your main color. 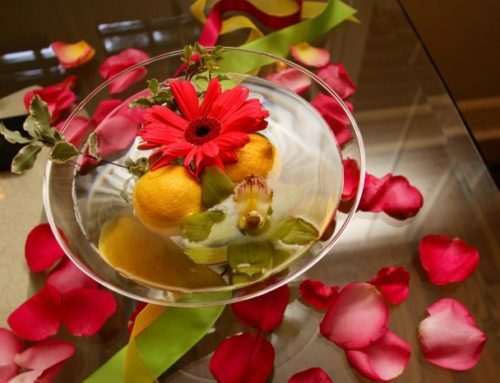 This will soften your color and be more aesthetically pleasing for your guests. Good luck and happy coloring!